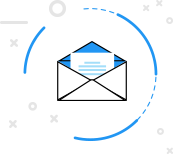 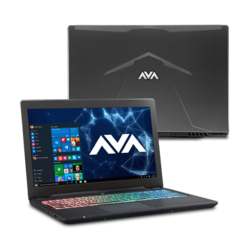 At AVADirect, we don’t want you to have to sacrifice power for portability. 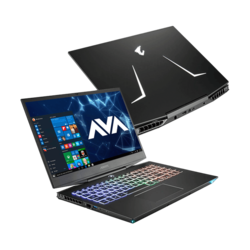 We work with top component manufacturers in order to provide you with the highest quality custom gaming laptops. Our newly designed configurators allow a variety of customization options for your gaming laptop with a range of top shelf components to ensure your system is personalized for perfection. 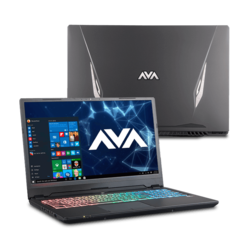 Experience ultimate gaming with our cutting-edge AVADirect custom gaming laptops. 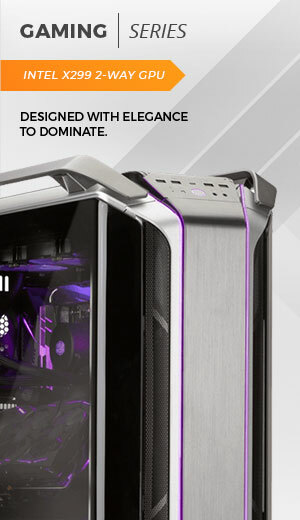 Get battle-ready with the latest high-performance hardware needed to bring you incredible performance, stunning graphics, and high frame rates. 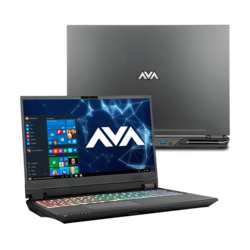 If you’re unsure what you’ll need to run your favorite games, our knowledgeable sales associates are eager to figure out the best solution for your budget. 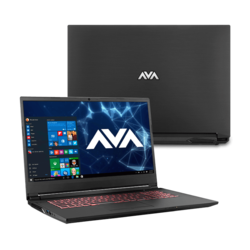 AVADirect’s team of skilled technicians take the utmost care when assembling your new gaming laptop. 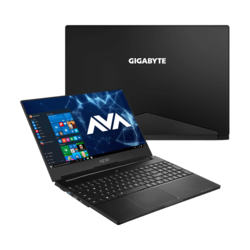 Every detail is considered, with multiple quality checks along the process to ensure that you are receiving the best performance from your custom gaming laptop. 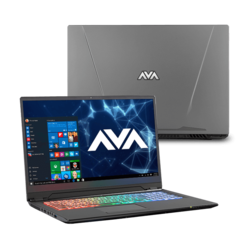 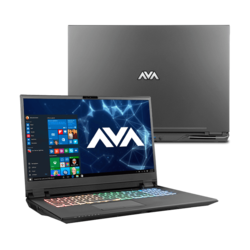 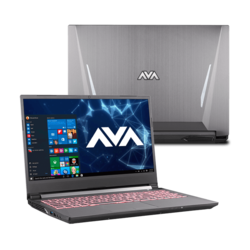 The team at AVADirect are PC enthusiasts just like you, so you can rest assured that your new laptop won’t let you down in the middle of battle.